Synopsis Young choreographer Li De collaborates with veteran cinematographer Fukpakjim to present a refreshing short work that focuses on modern communication issues between people. The generation gap between mother and son; “A Lover’s Discourse” on the escalator; office politics at the table of the Last Supper. Three scenes, three dances, one message: Stop Phubbing. 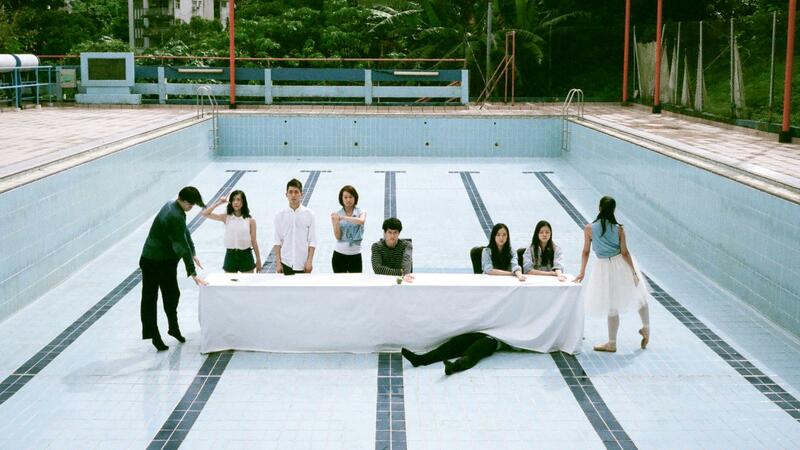 Director Fuk Pak-to Jim fell in love with movies when he studied in Higher Diploma Film and TV course in Hong Kong. After studied film course, he began work in TV, started shooting drama series and variety show. 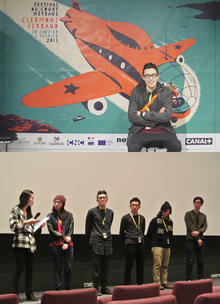 Besides, he joined different independent film festival. In 2013, his work 'Vestige' won One-Minute Jumping Frames Dance Video Competition presented by City Contemporary Dance Company had selected commission to produce a dance work in 2014. 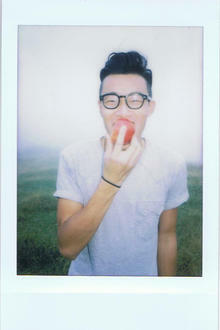 Originally from Hong Kong, he now spends his time in London while developing his next project. International Short Film Festival & Market 2015 in France, under the sponsorship of NAE.